Is the Burning Bush Still Burning? 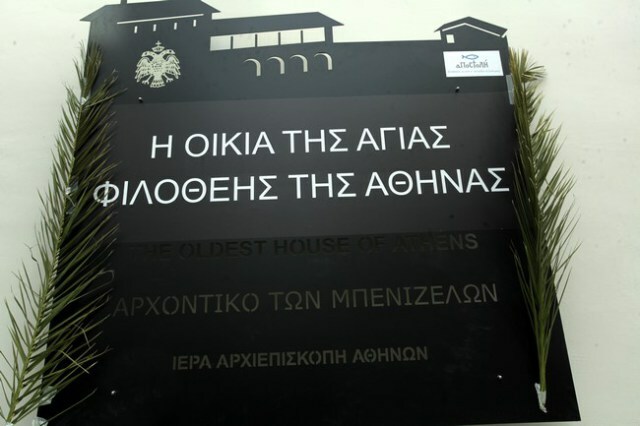 Documentary: "March 25 - Greek Independence Day"
On Sunday, 19 February 2017, His Beatitude Archbishop Ieronymos of Athens and All Greece inaugurated the House of Saint Philothei of Athens (or the house of Benizelos-Palaiologos) as a museum. 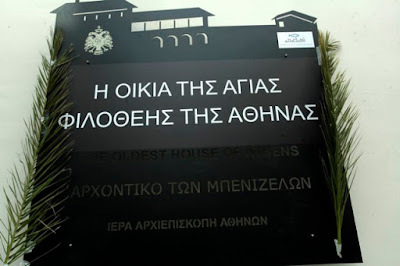 The event was attended by several hierarchs of the Greek Orthodox Church and the Ecumenical Patriarchate, as well as several government representatives. Following the Divine Liturgy in honor of Saint Philothei, Archbishop Ieronymos officiated the ceremony at the family house of the patron and protector of the Greek capital. In his speech he noted that the opening to the public of one of the oldest buildings in the city is a cause of joy, adding that “those who pass by here will learn that in the sixteenth century, in the time of slavery, a woman managed to do such work and to become a model for us, so that they will see that the European Enlightenment is different from Greek Orthodox one.” And among other things he said, "When Church and State work together, often with difficulties, miracles take place. And these ruins here, this space being regenerated, will be a school with a new form, in art and in everyday life." The Archbishop also noted that it will contribute to the development of all of Plaka. 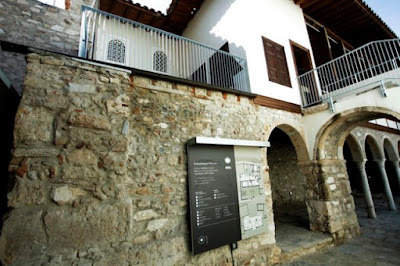 The new museum is housed in an Ottoman period mansion that belonged to the Benizelos and Palaiologos family, Angelos Benizelos and Syriges Palaiologos being the parents of Saint Philothei (1522-1589). This was the location of her holy relic until the beginning of the 20th century, when it was moved to the Metropolitan Cathedral of Athens. The house is still located at 96 Adrianou Street, in the shadow of the Acropolis. 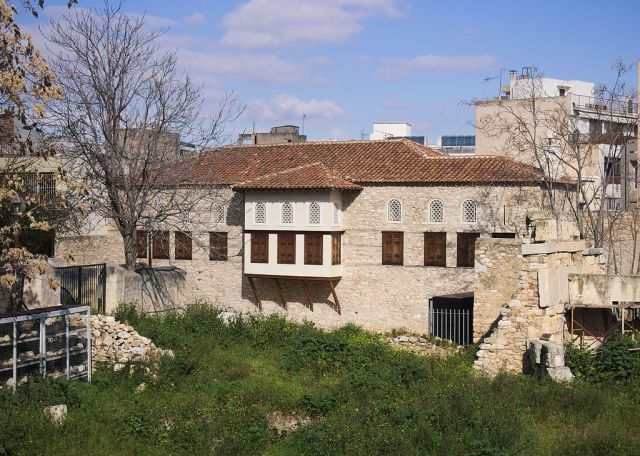 The house is one of the few architectural remains left from the Ottoman period, and it is the oldest house in Athens. 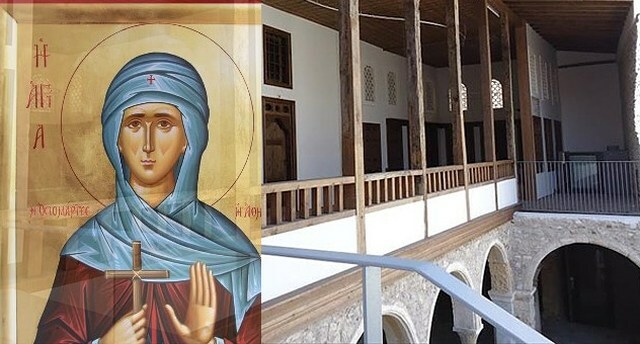 The museum will be operated by the archdiocese’s philanthropic Apostoli organization, which is from henceforth under the protection of Saint Philothei, inspired by her example of faith, philanthropy, and solidarity during a time of occupation and severe hardships for the Greek people.